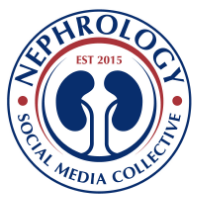 Nephron Power: Twice weekly, three times weekly or daily dialysis- where do we stand? 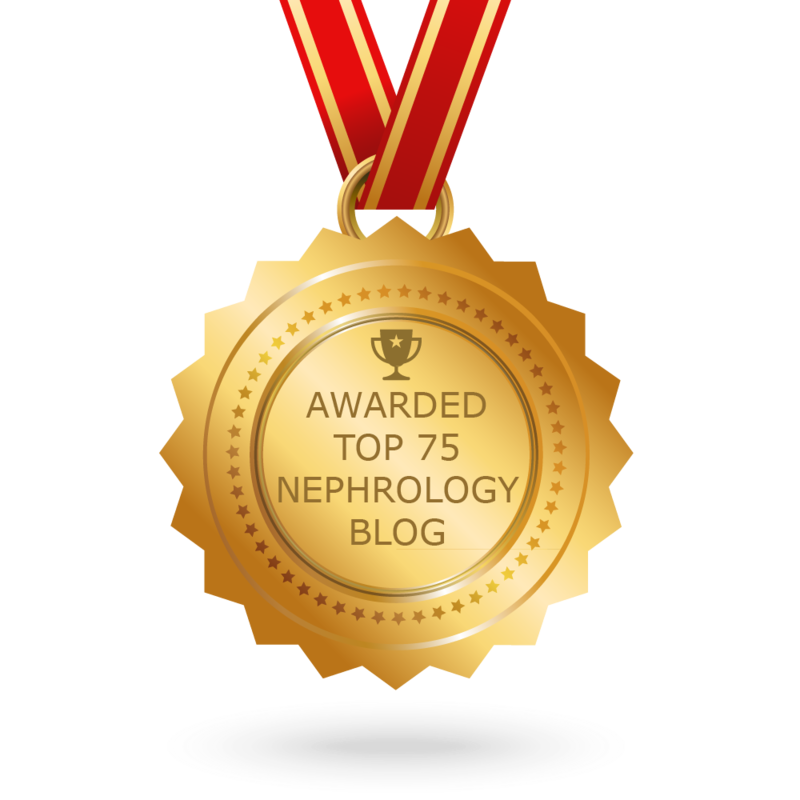 Twice weekly, three times weekly or daily dialysis- where do we stand? While observational trials had shown that there is much more benefit in daily dialysis (improved phos control, better HTN control, anemia), the FHN trial in NEJM proved some of the hunch that more dialysis was better in terms of cardiac remodeling and quality of life. This study compared in center patients to standard HD vs daily dialysis. These were prevalent patients and not incident patients with some residual renal function. A recent editorial in AJKD sheds some light on residual renal function as an important predictor of renal survival. The authors suggest that thrice weekly might rapidly decline renal function compared to perhaps twice a weekly dialysis sessions. But does that matter compared to cardiac outcomes. The second FHN trial in Kidney international showed that the more intensive nocturnal HD group failed to show benefit compared to the three times a week dialysis. Interestingly, this was in all incident patients with residual renal function. The study found that the more intensive HD group lost residual renal function faster and in addition no difference in cardiac remodeling and quality of life. More vascular interventions were also performed in the more intensive arm. Finally, the most recent AJN article published this week, a single center study from China shows that twice a week HD preserves residual renal function. They examined 85 HD patients; 30 of them were initiated with twice-weekly HD for 6 months or longer and 55 patients were started and maintained on thrice-weekly HD treatment. Then a subcohort study in 48 incident HD patients was implemented to assess the independent risk factors responsible for RKF decline during the first year of HD therapy. Clinical outcomes were the same in both groups. The multivariate analysis showed that factors such as the male gender, HD frequency, URR and intradialytic hypotension episode were associated with residual renal function loss. This study’s main outcome was residual renal function and not mortality. It will be interesting to see and follow these patients to see the mortality data regarding this. What does this lead us to believe? One size DOES NOT fit all. Perhaps initially, HD should be catered to preserving residual renal function and start slowly. Some patients might require twice a week HD, some three times a week and some perhaps more such as 4-6 times a week. Should we be doing HD just as we do PD? When we calculate PD related CRCL, we use the residual renal function clearance and then the peritoneal clearance and add them to get to our expected/desired kt/v. Why shouldn’t we do that in HD as well? Incident patients might benefit from less intensive HD and prevalent patients who have lost residual renal function, might benefit from more intensive HD. More studies are needed to answer these questions that the FHN and other studies have raise. Telenephrology: Is this the answer?